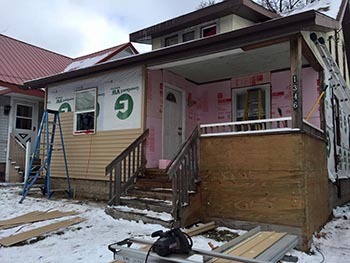 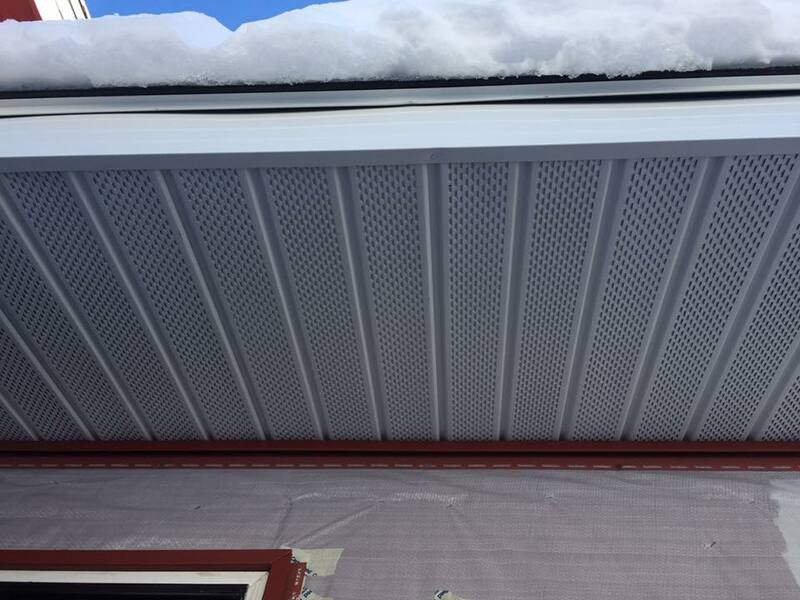 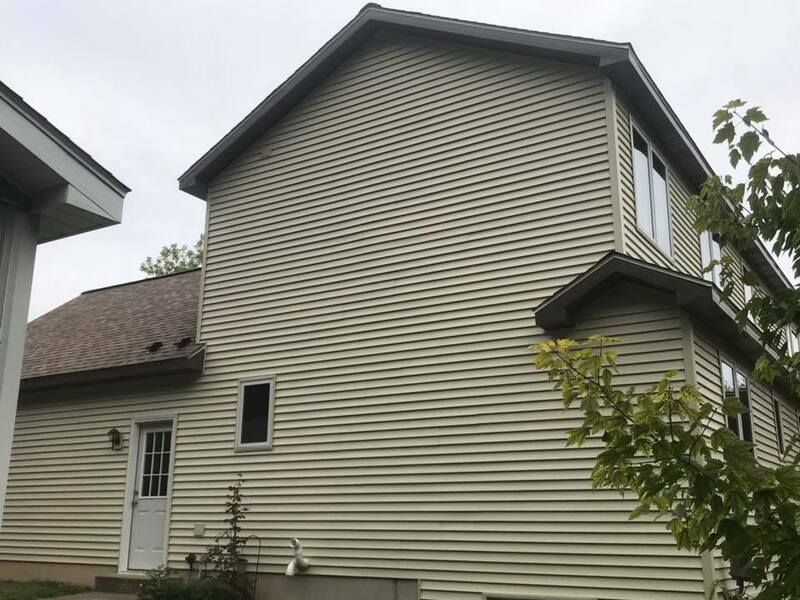 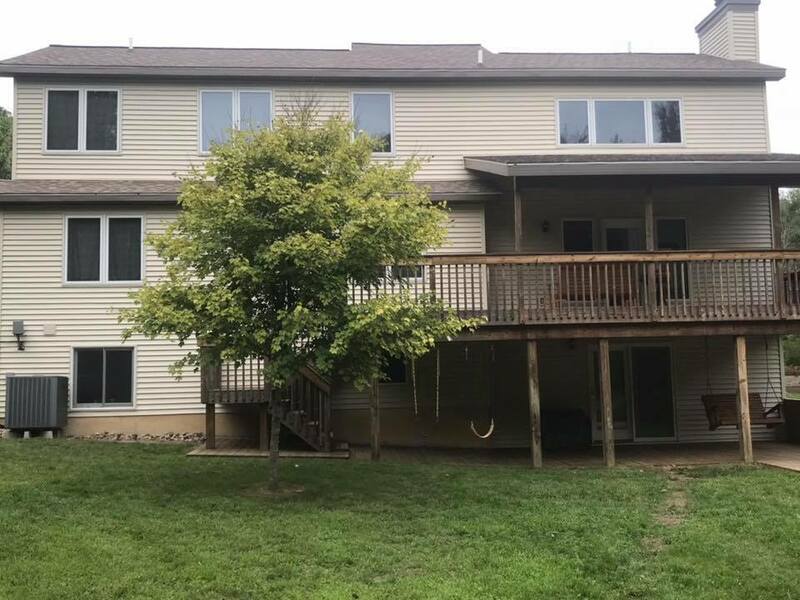 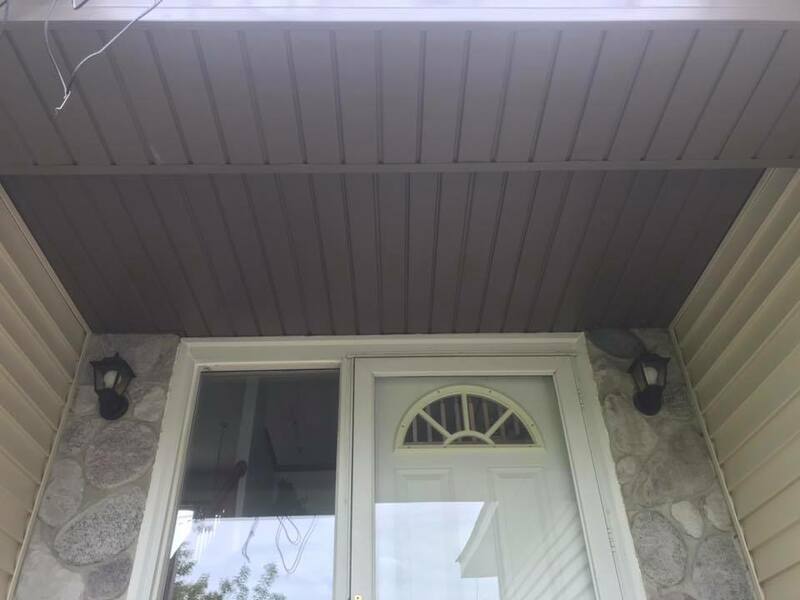 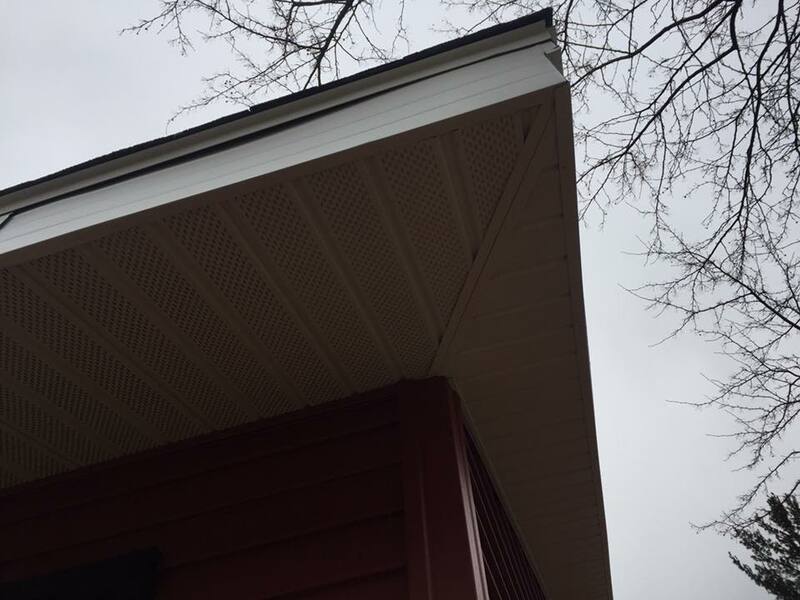 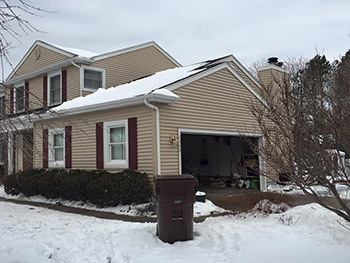 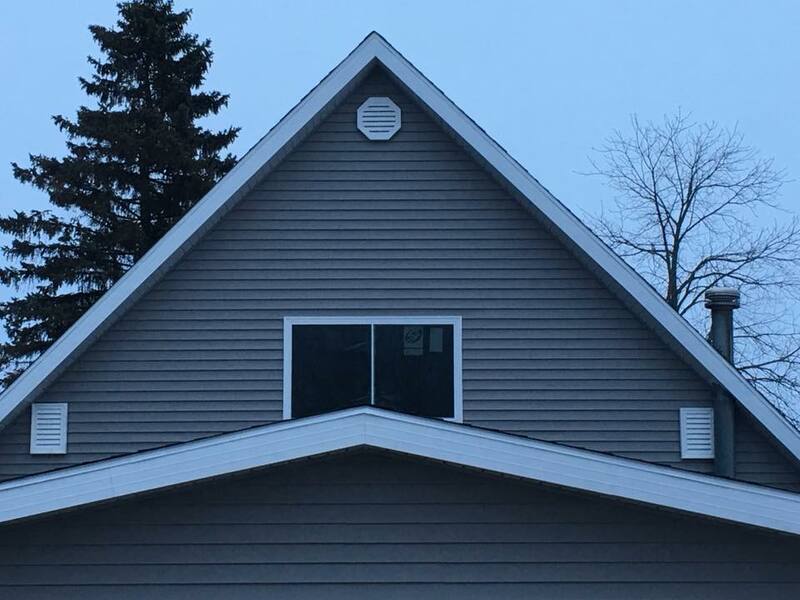 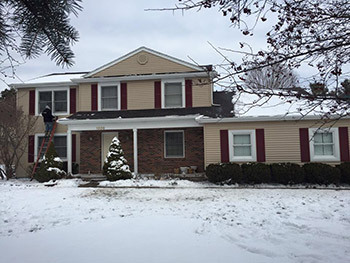 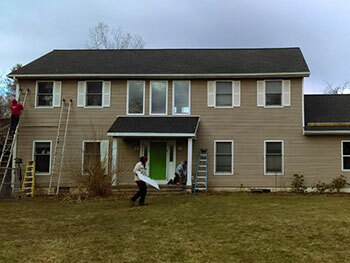 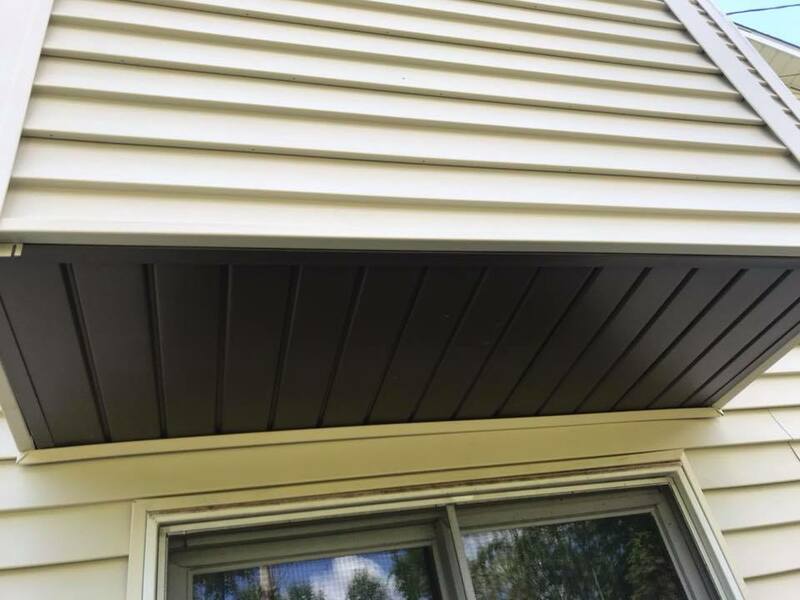 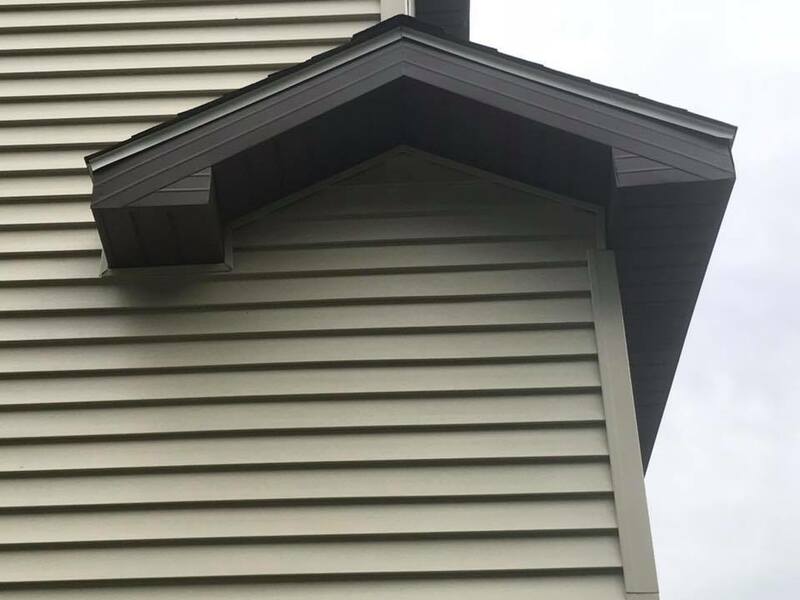 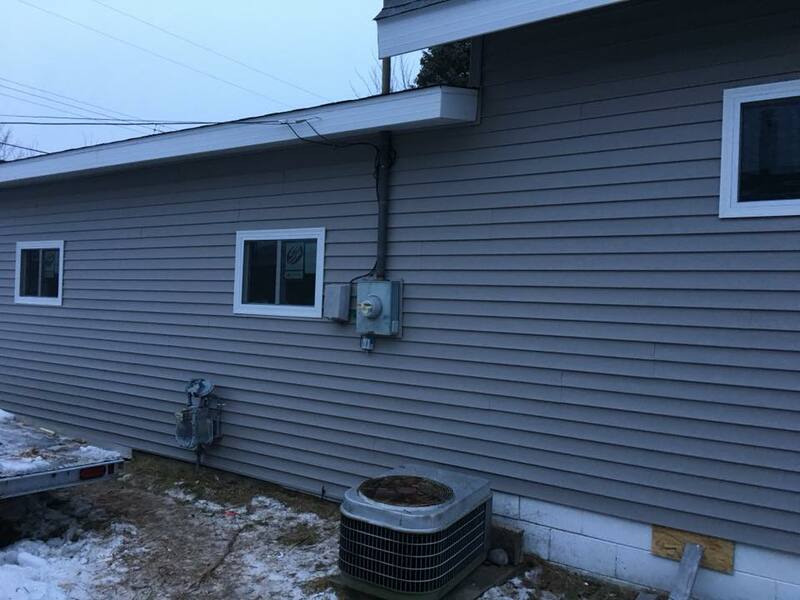 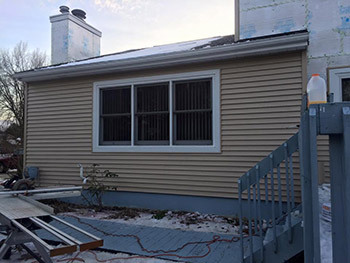 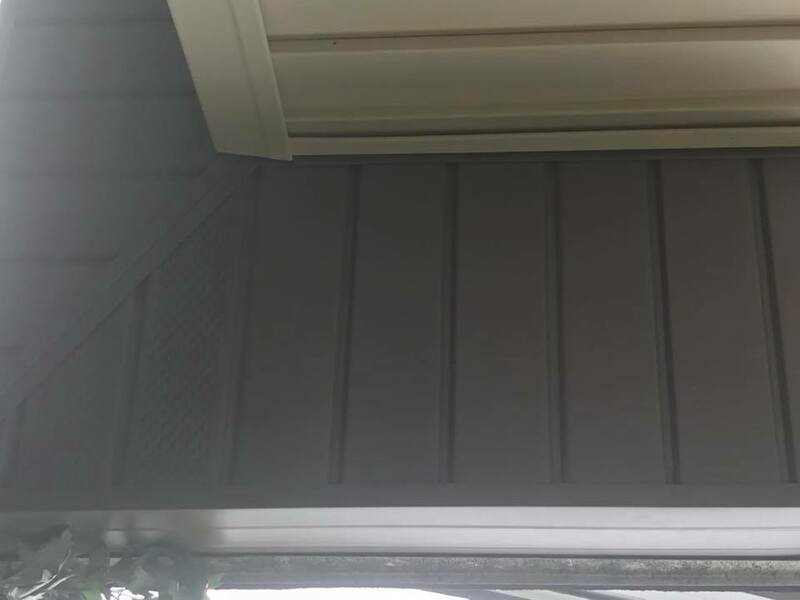 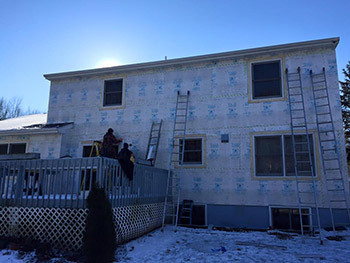 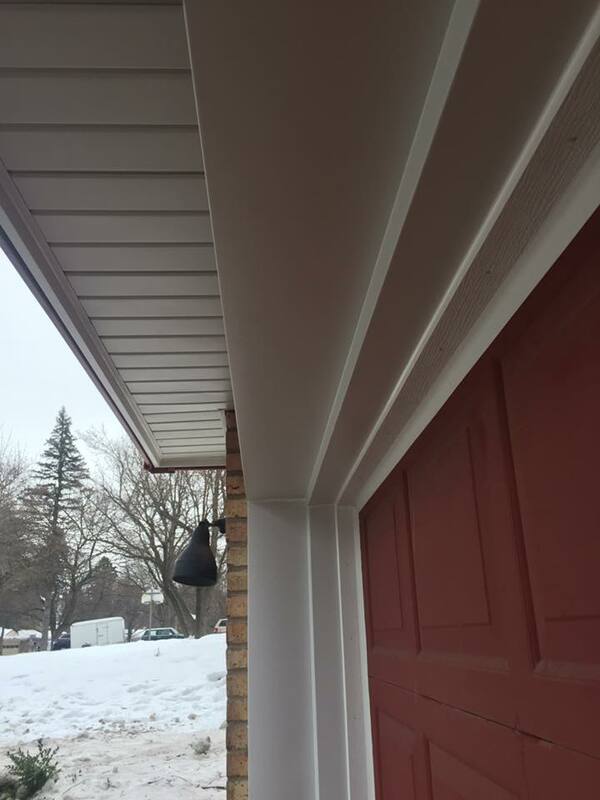 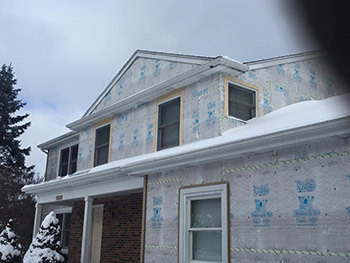 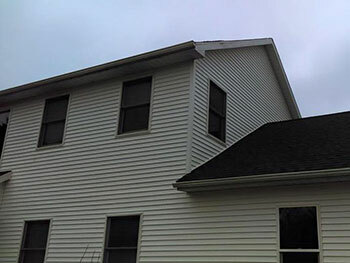 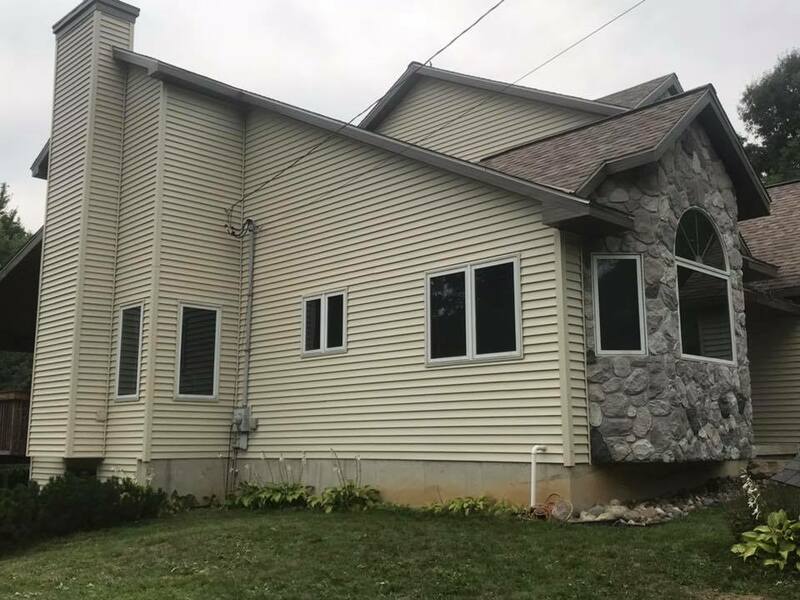 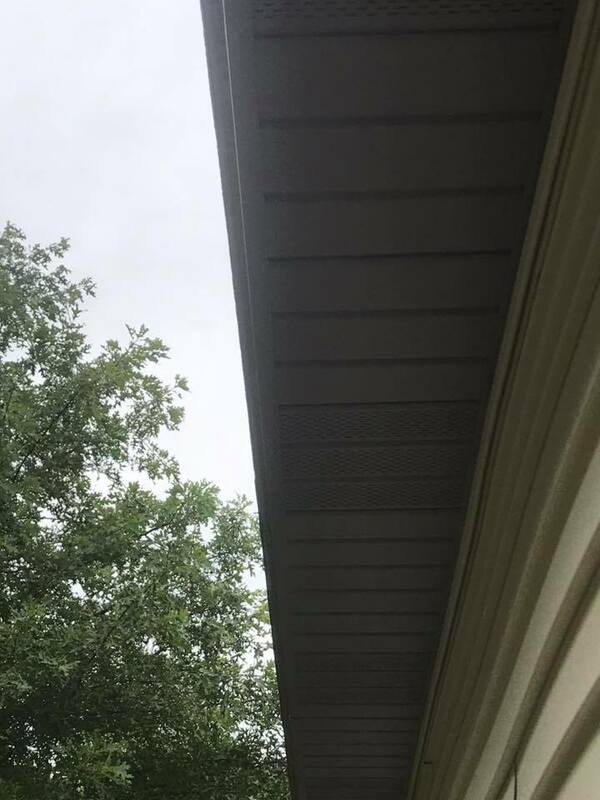 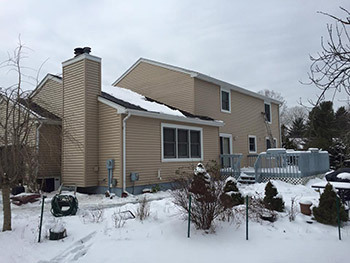 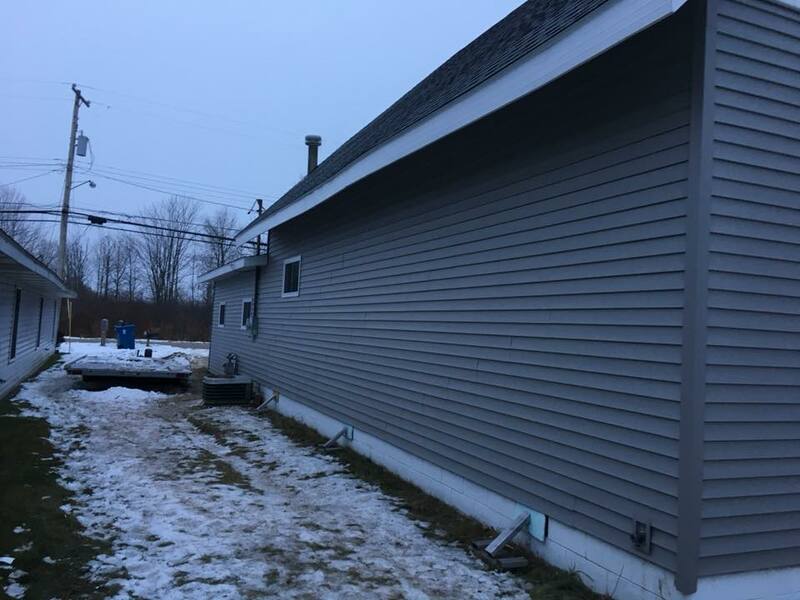 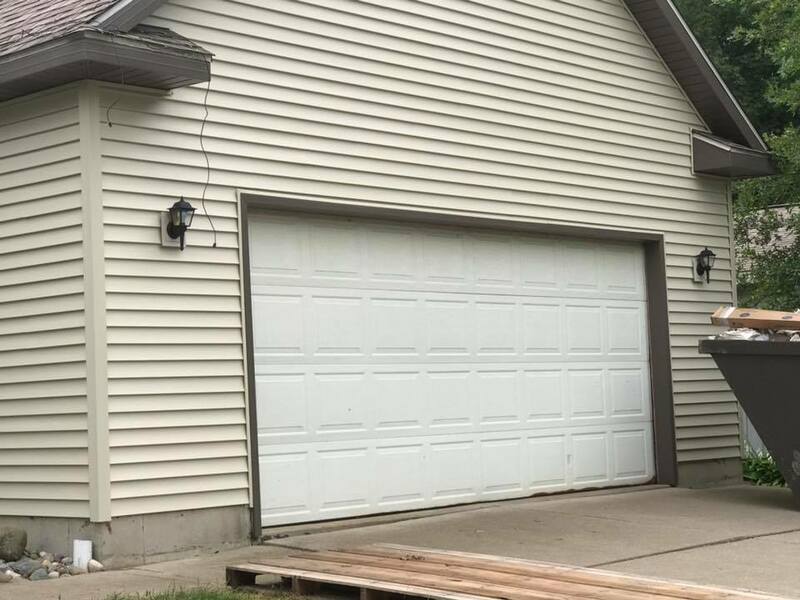 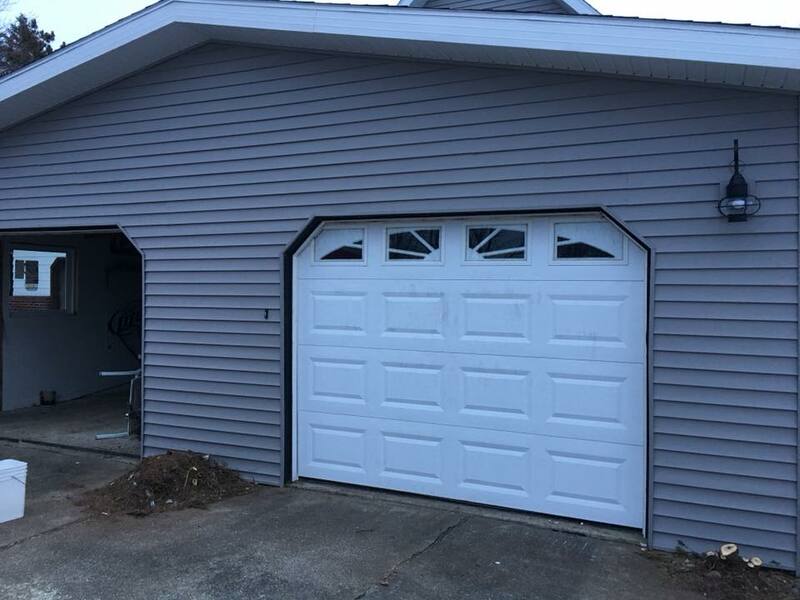 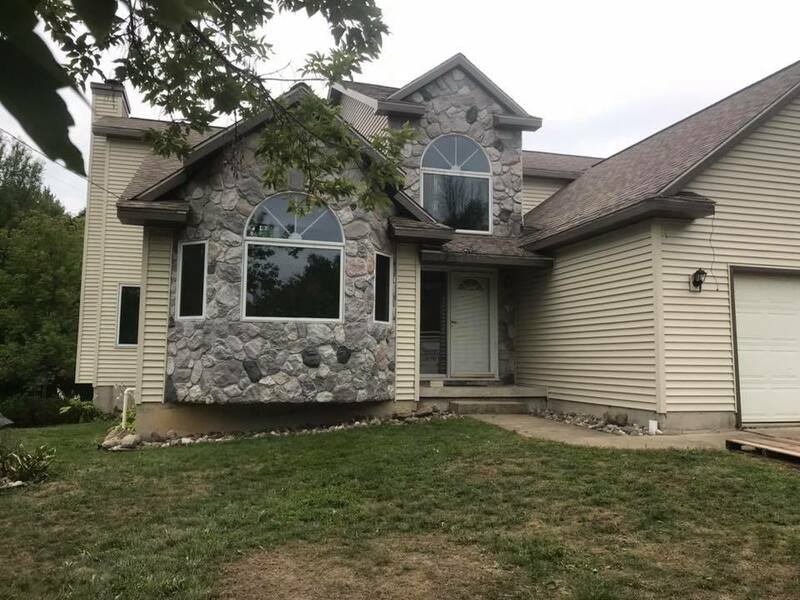 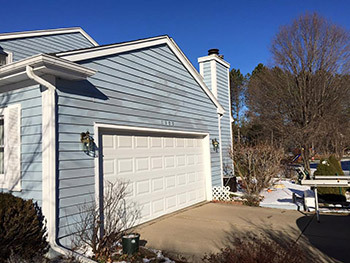 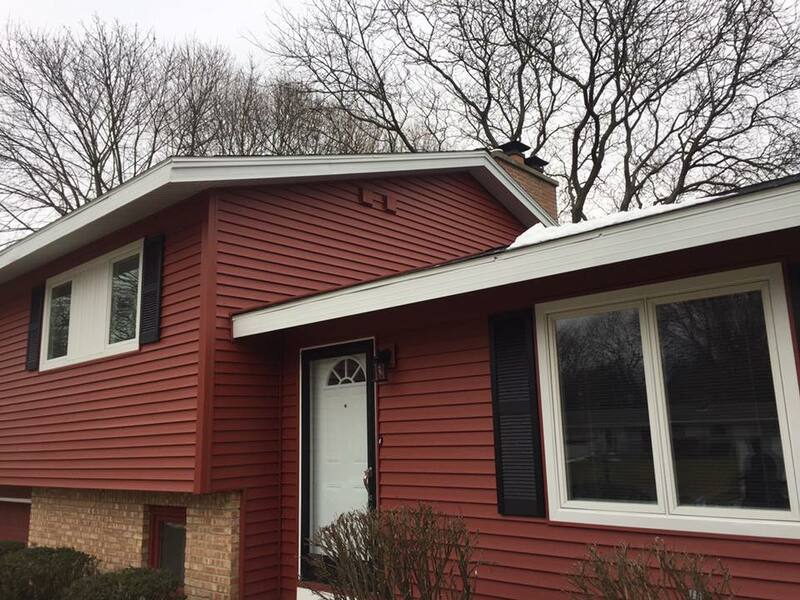 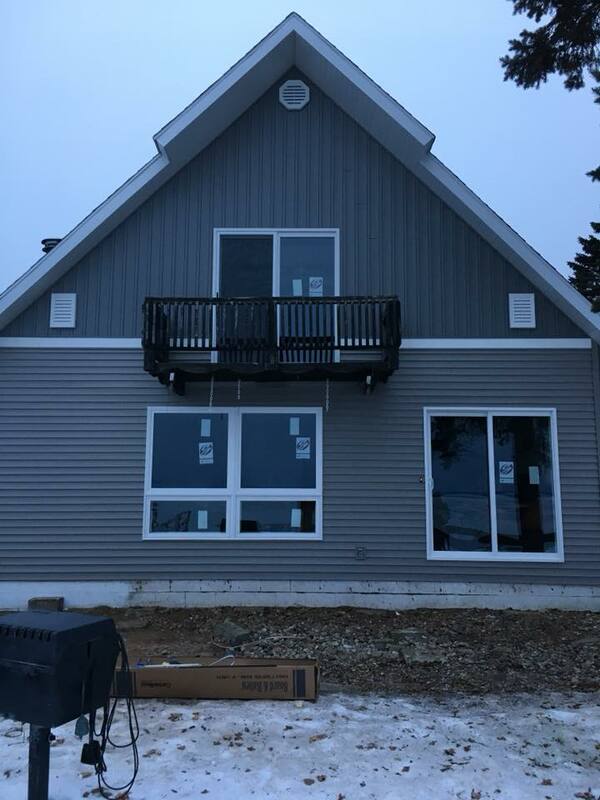 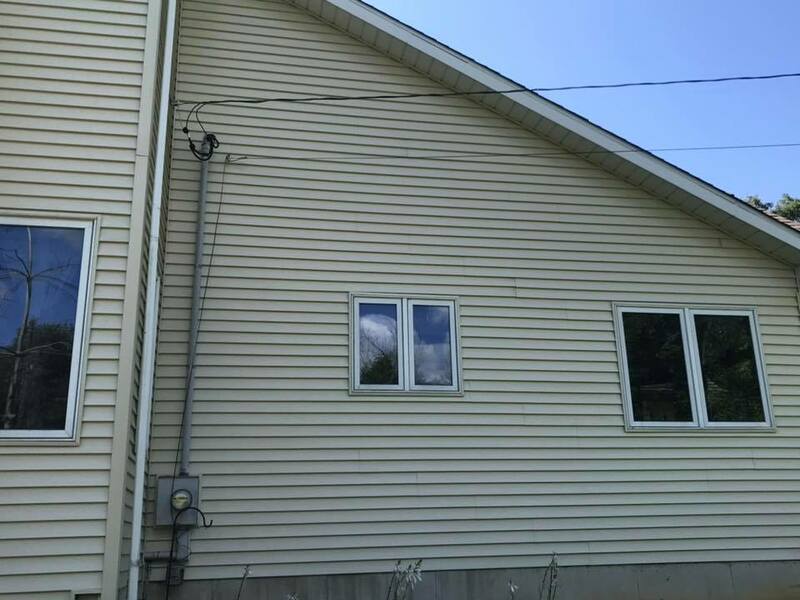 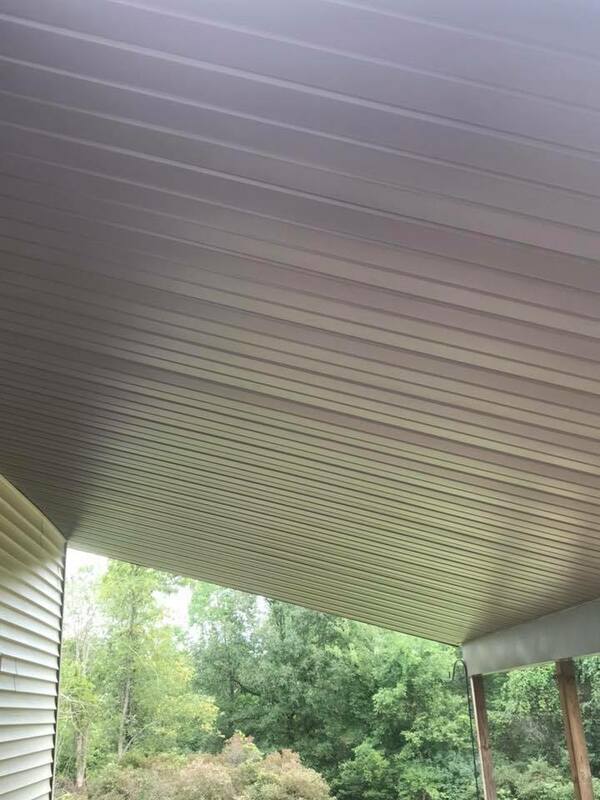 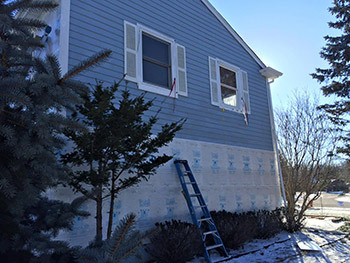 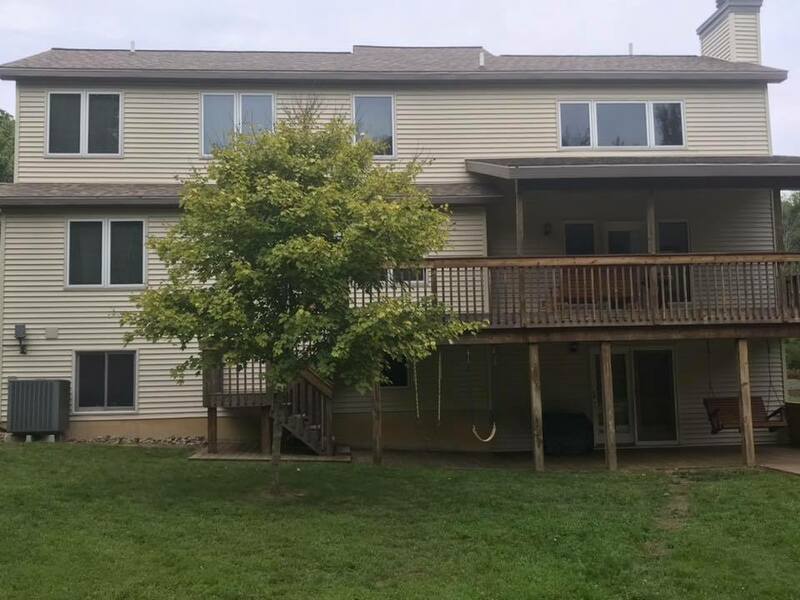 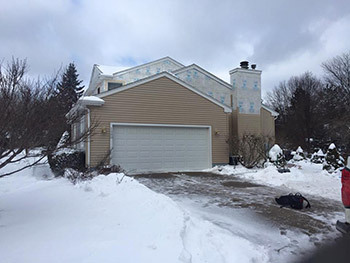 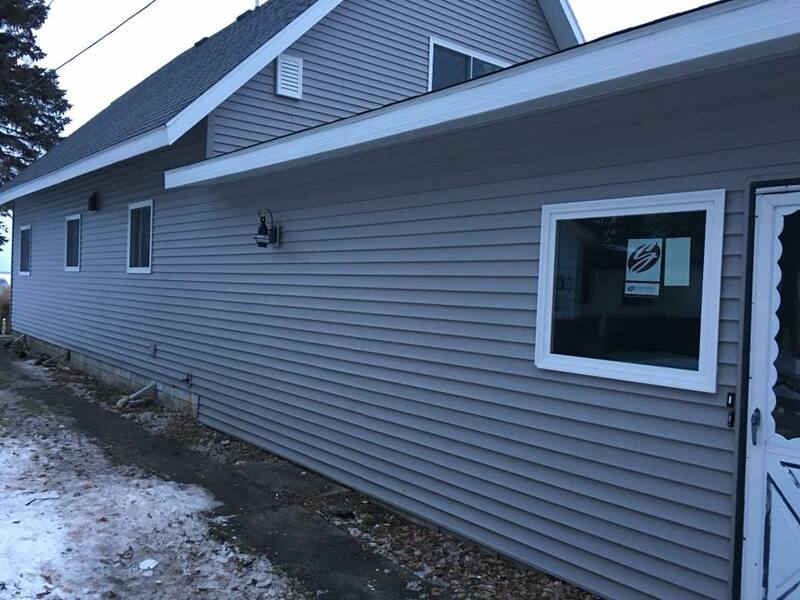 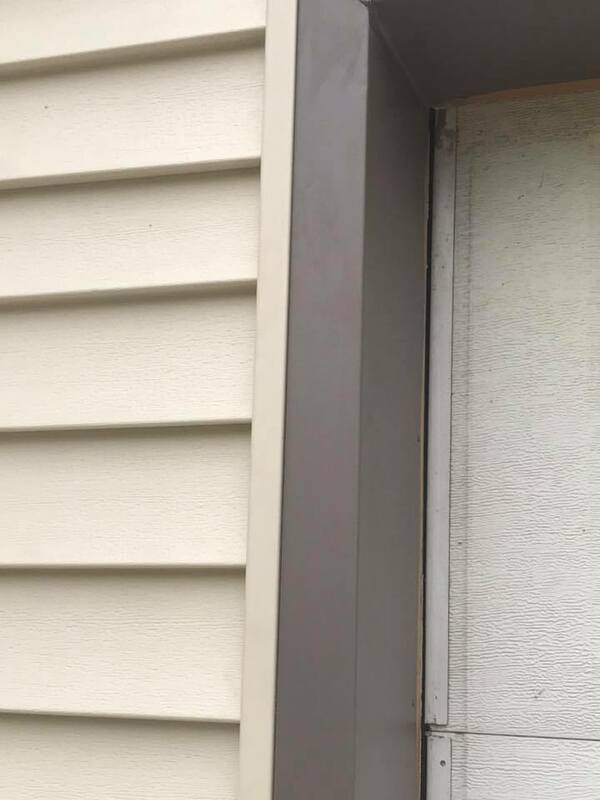 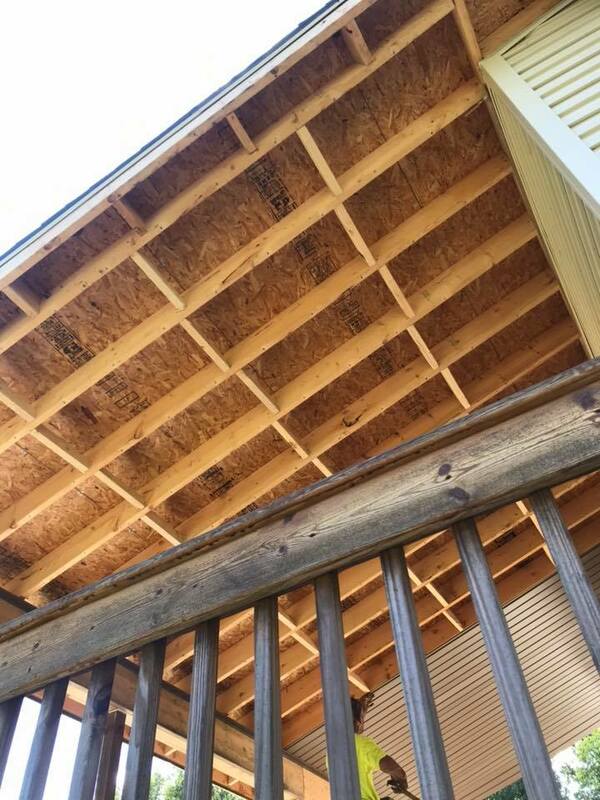 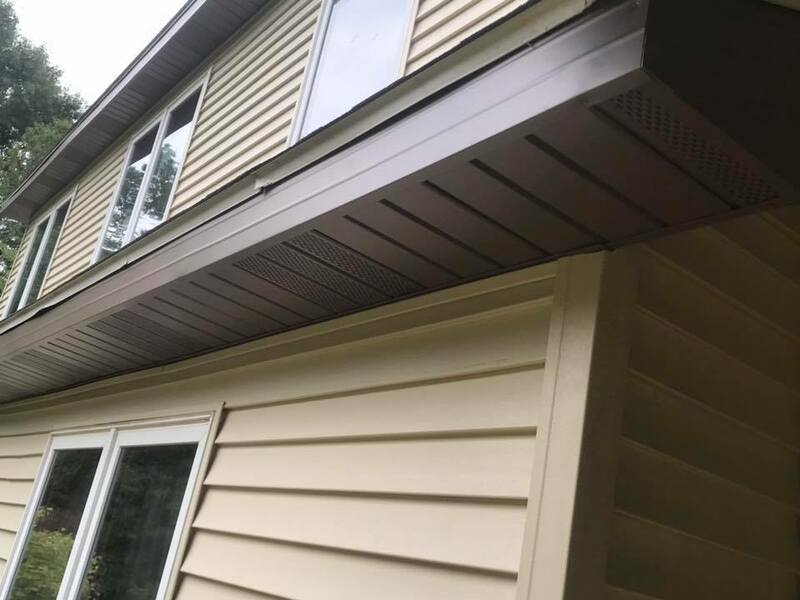 You can rely on Jimmerson Roofing to provide professional and thorough siding to your new or existing construction projects, including homes, apartment buildings, churches, and more. 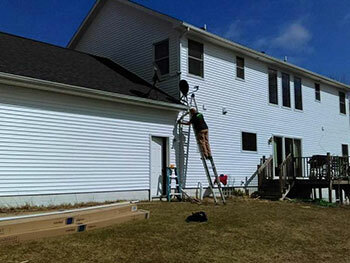 No job is too big or too small for our skilled technicians to handle. 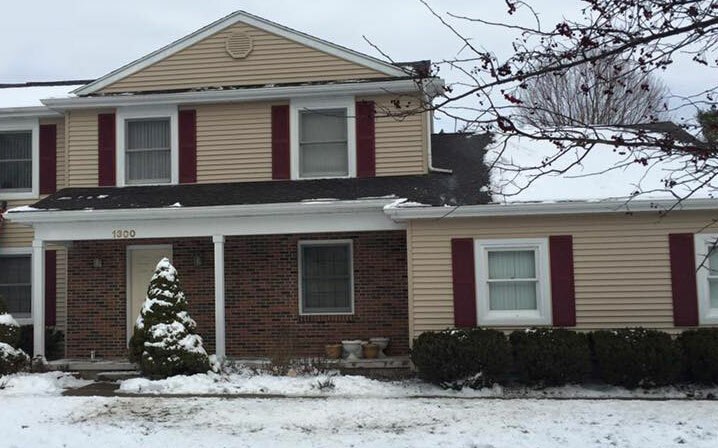 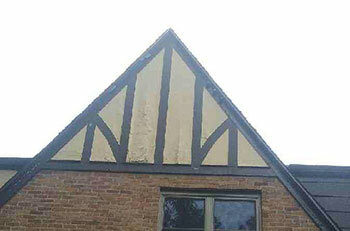 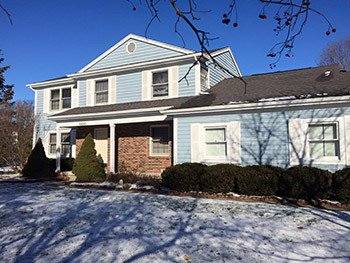 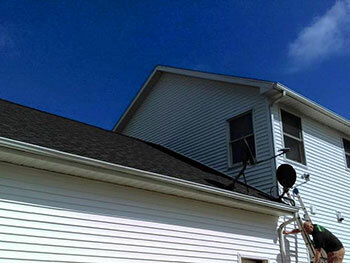 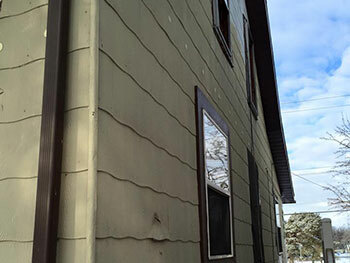 Make your house stand out in the neighborhood with premier vinyl and wood siding replacements. 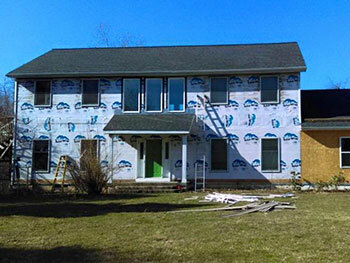 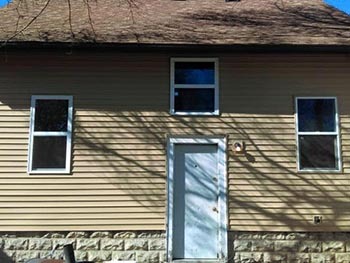 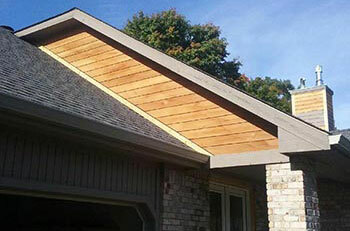 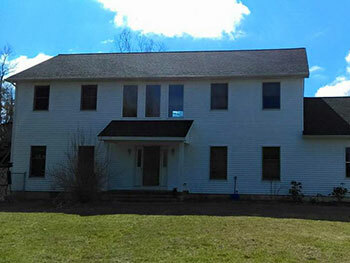 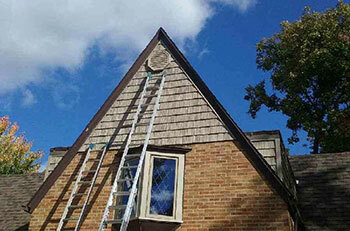 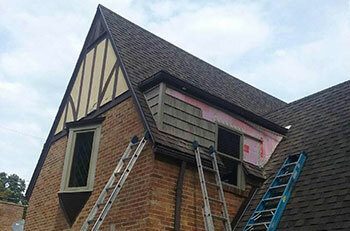 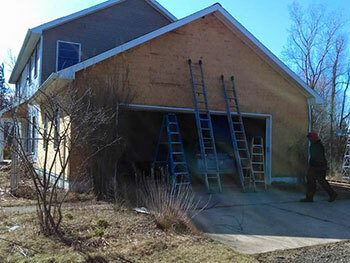 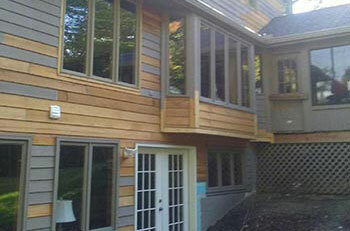 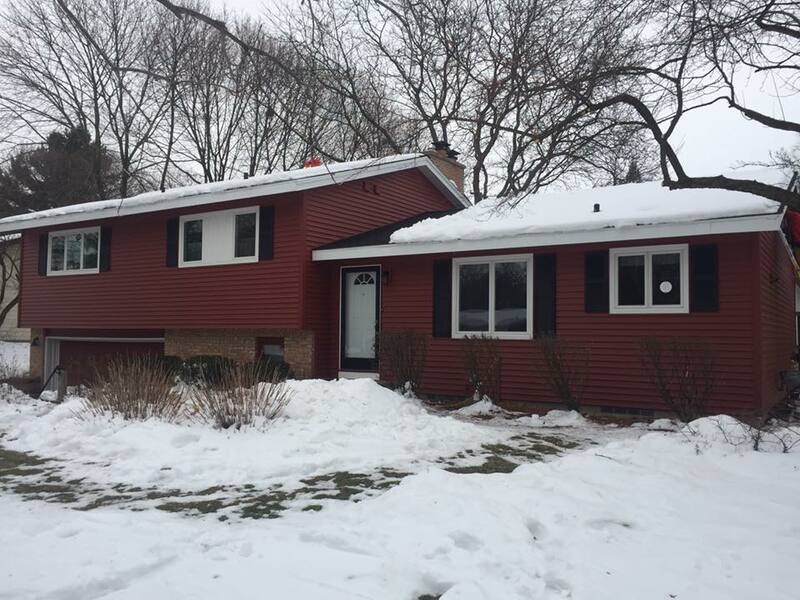 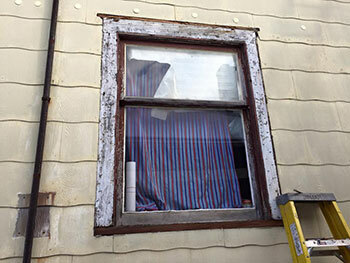 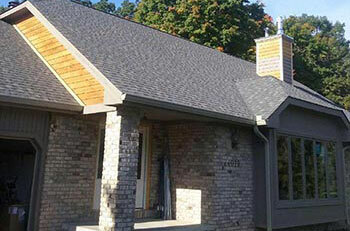 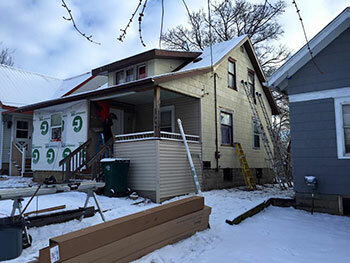 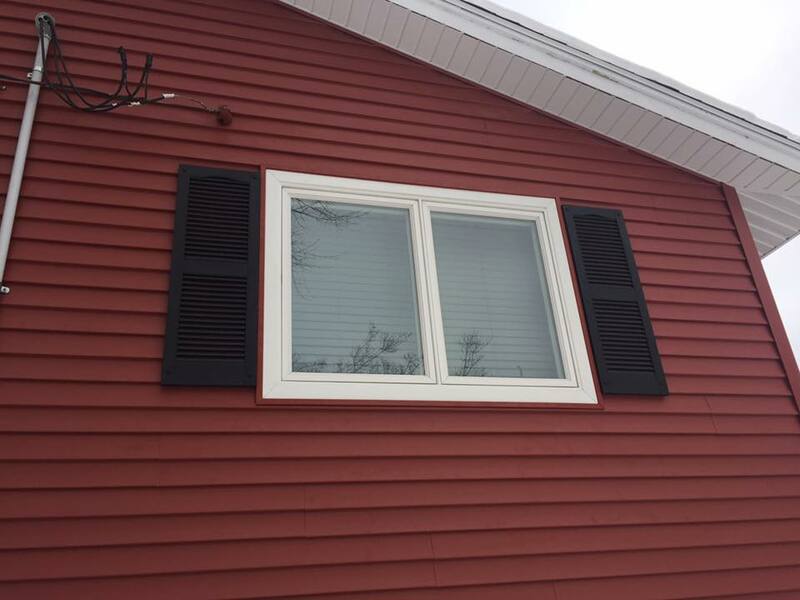 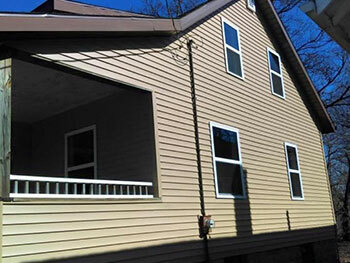 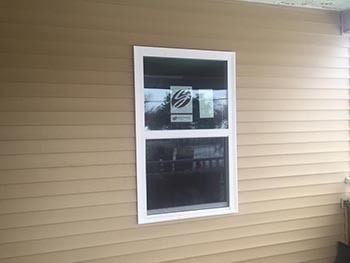 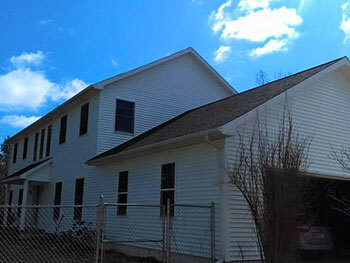 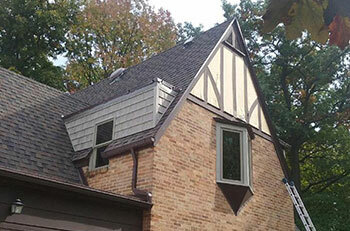 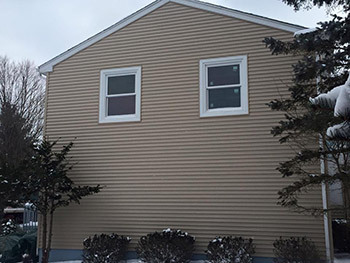 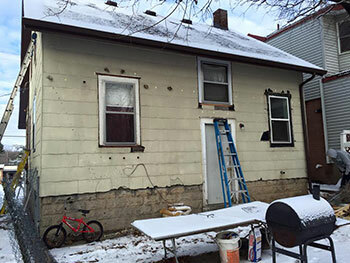 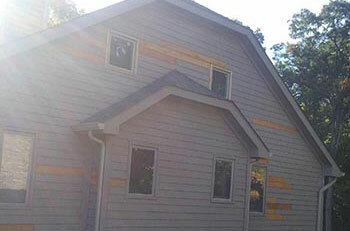 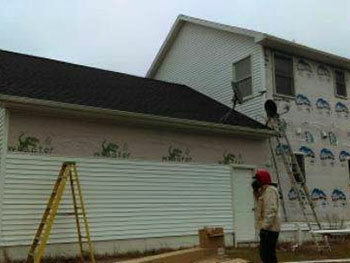 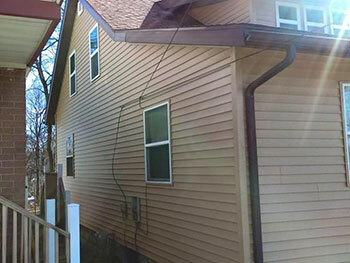 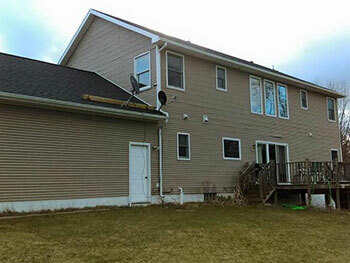 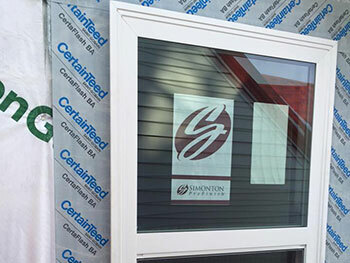 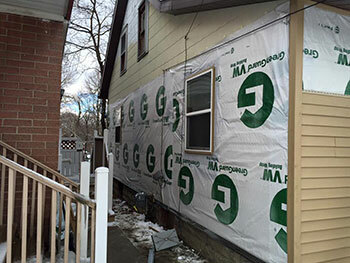 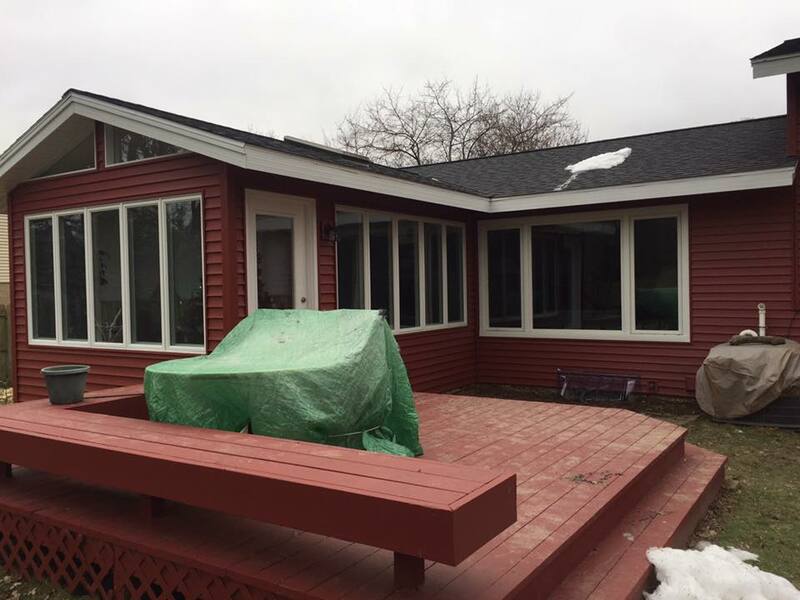 You'll love how well a new siding project will enhance the look and value of your home. 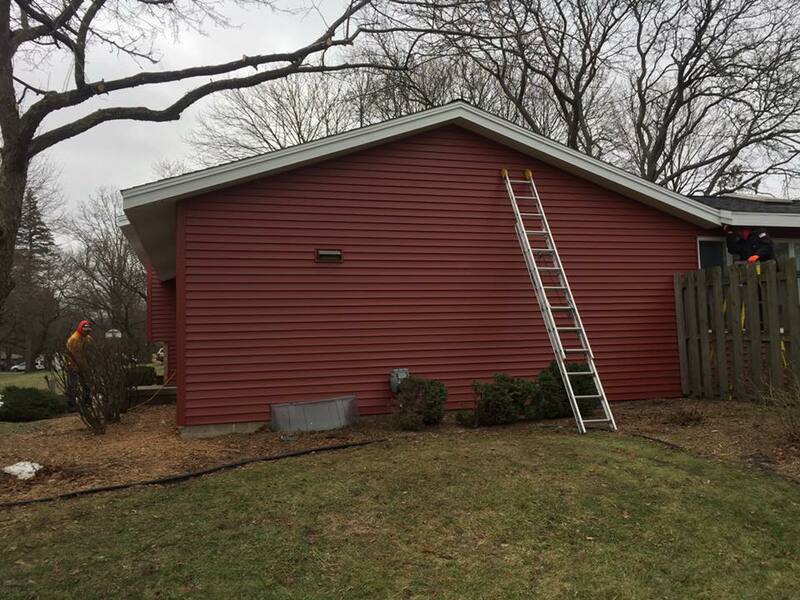 We use the leading brands in the industry including, CertainTeed®, Owens Corning®, and GAF® to create your dream home or commercial building.